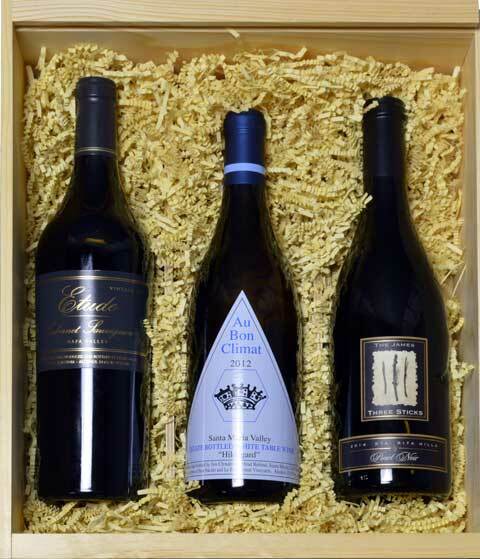 This box pays tribute to one of the great California wine experts/advocates, the late Jimmy Mancbach. Jimmy knew the back roads of California wine country like no one else. All the selections in this box were first brought to South Florida by our good friend Jimmy. Cheers Jimmy- we miss you!